Read the experiences of some of our patient’s, pre and post diagnosis of celiac disease. Celiac disease, as we know, can present itself in more than 200 ways. We want to increase this awareness amongst all and encourage people to come forward for diagnosis. Email your story to us at glutenfree@celiacindia.org.in with details about your symptoms, diagnosis and experience after initiating the gluten free diet. The name of the patient or any other family particulars will not be disclosed. Your simple sharing may help put an end to years of suffering for many and help newly diagnosed patients and families manage this condition better. In a nascent gluten free market like ours, adhering to a gluten free diet has been a challenge for parents in the past and continues to be so even today. There are some patients who have complied yet there are many challenges, questions, concerns and experiences which you, your child and your family maybe facing in the course of your day in different situations and places- at school, during holidays, parties, marriages, birthdays, college, office, outings and many others. We would like to hear it all from you. 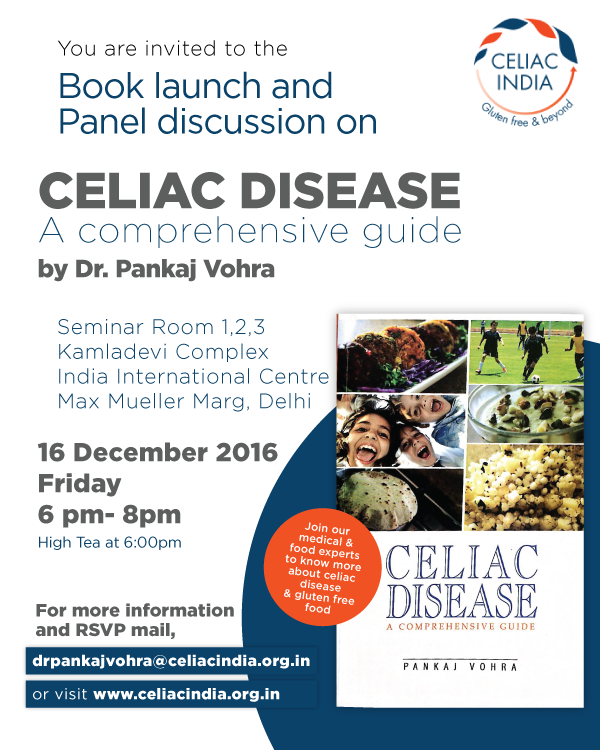 This will help in our industry interactions and our efforts to create awareness and bring about a change for the celiac community here. Send us your questions even if they are specific to any brand, product, company, school, college, restaurant or others. Though we do not promise answers, it will be our endeavor to try and seek answers or information for you. 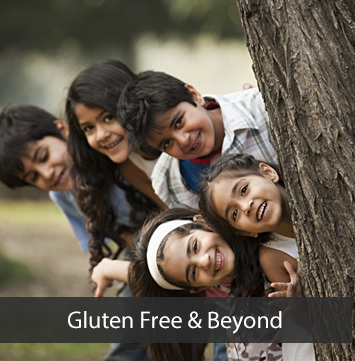 Please write to us at glutenfree@celiacindia.org.in.